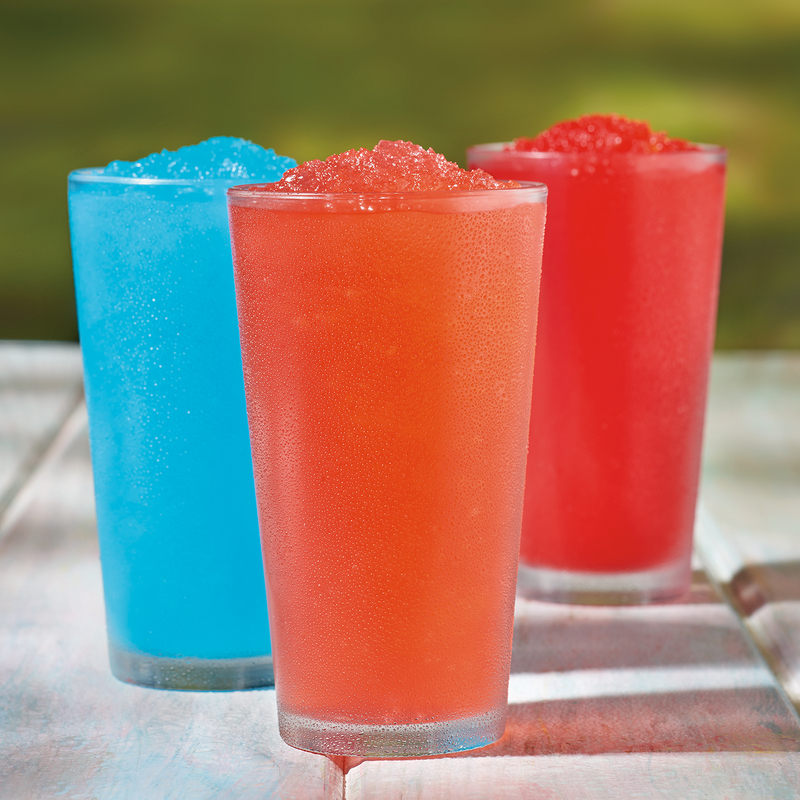 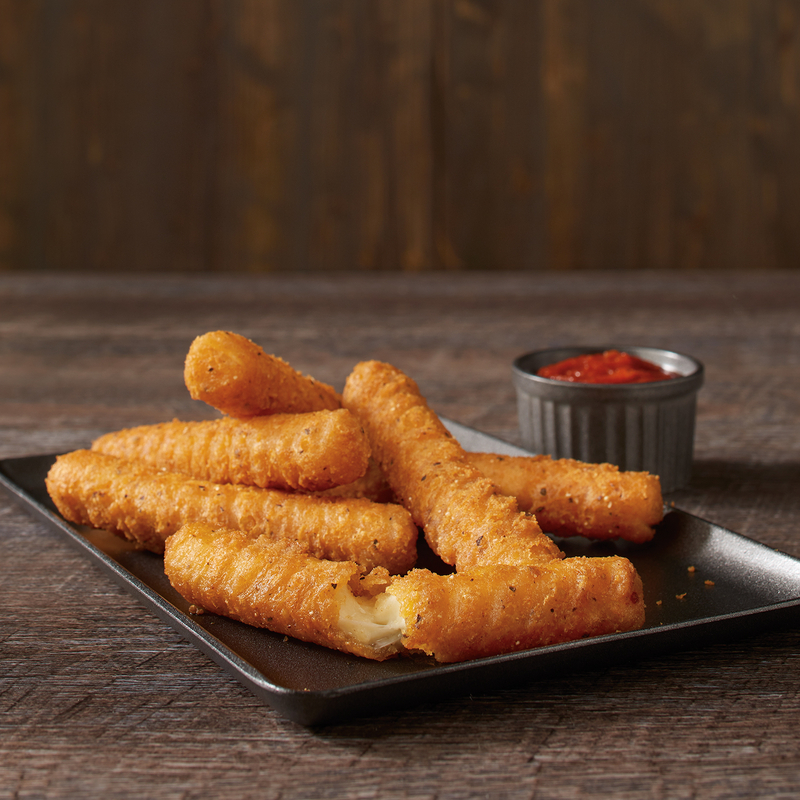 Fast Foodies Know The Deal™. 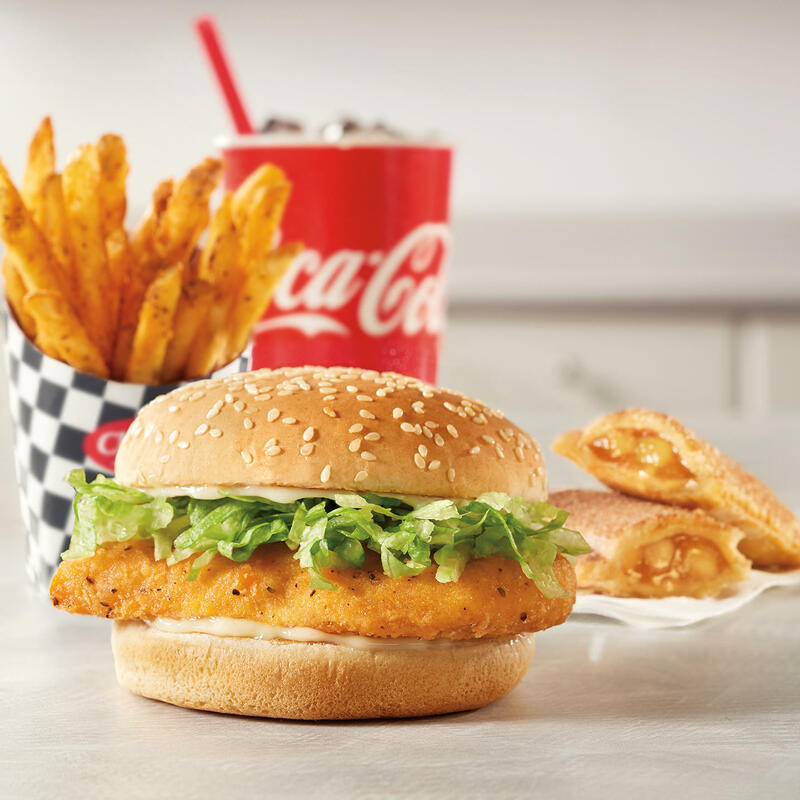 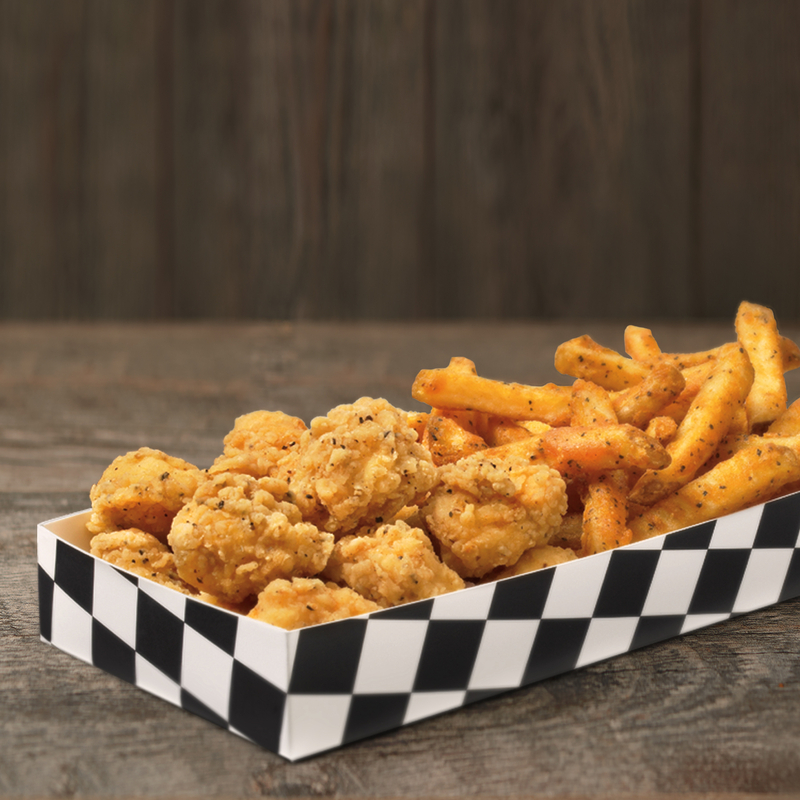 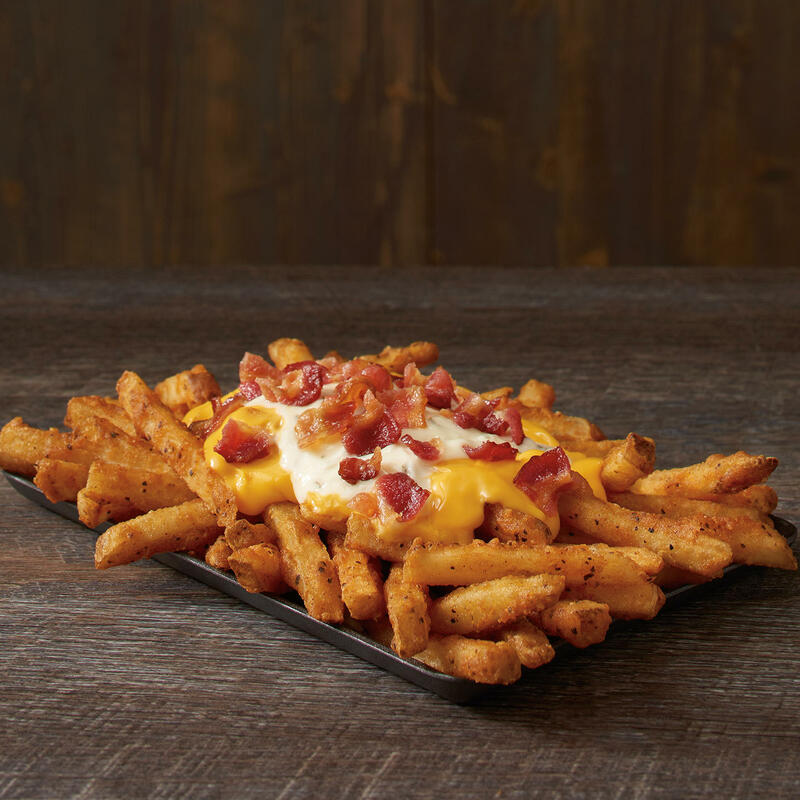 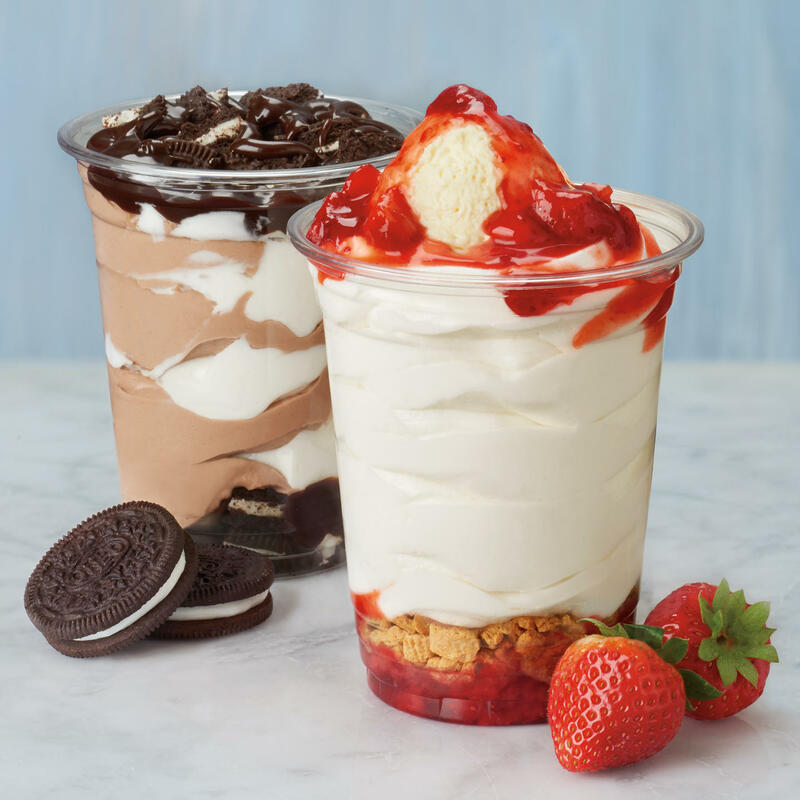 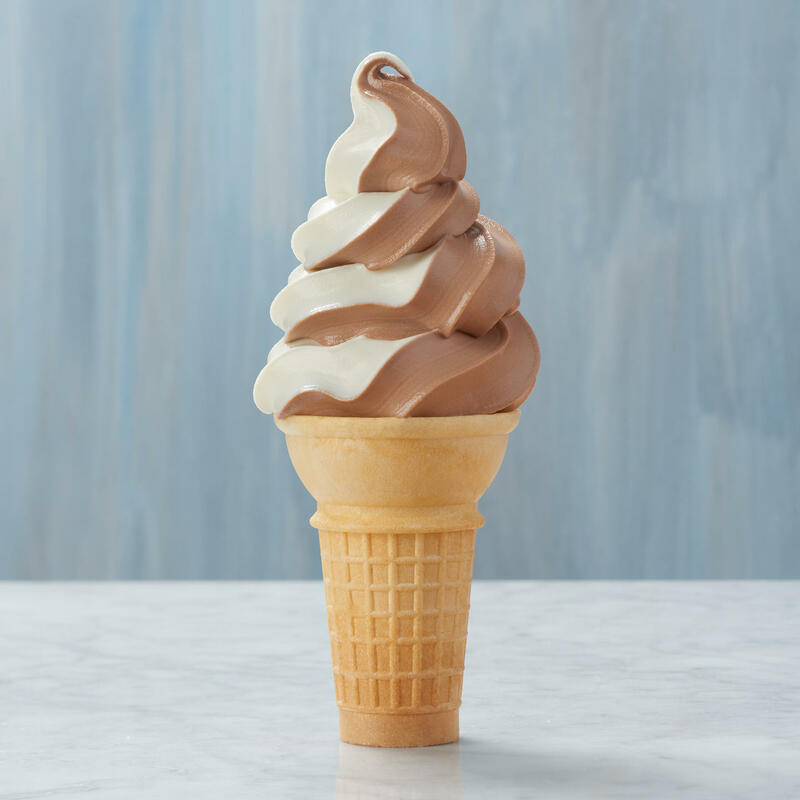 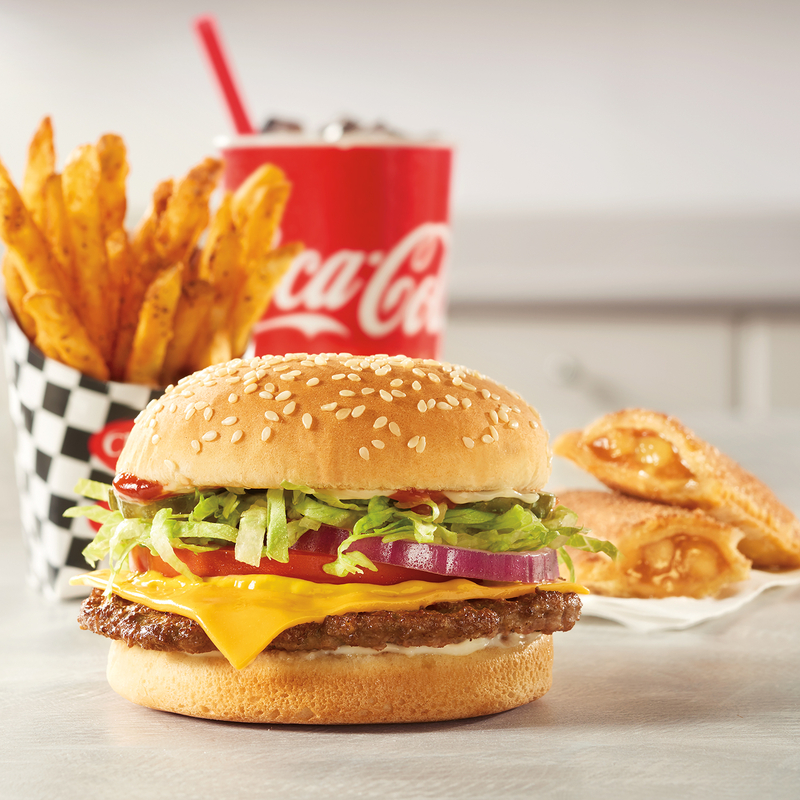 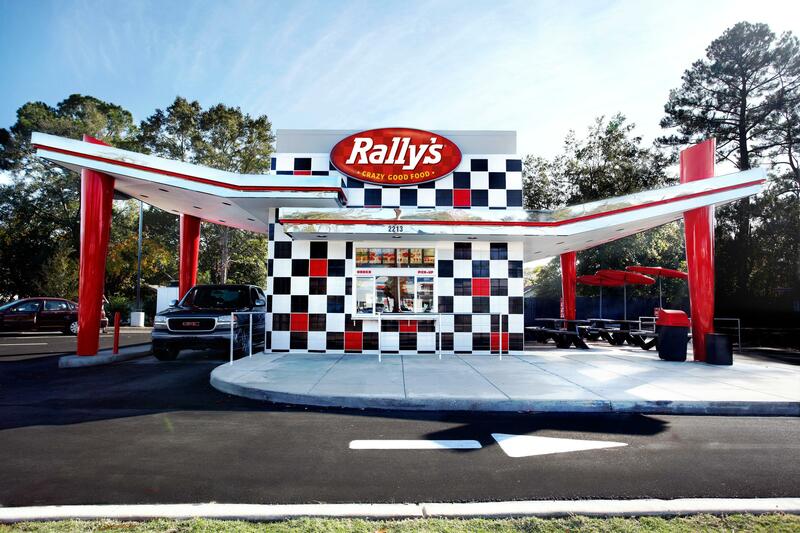 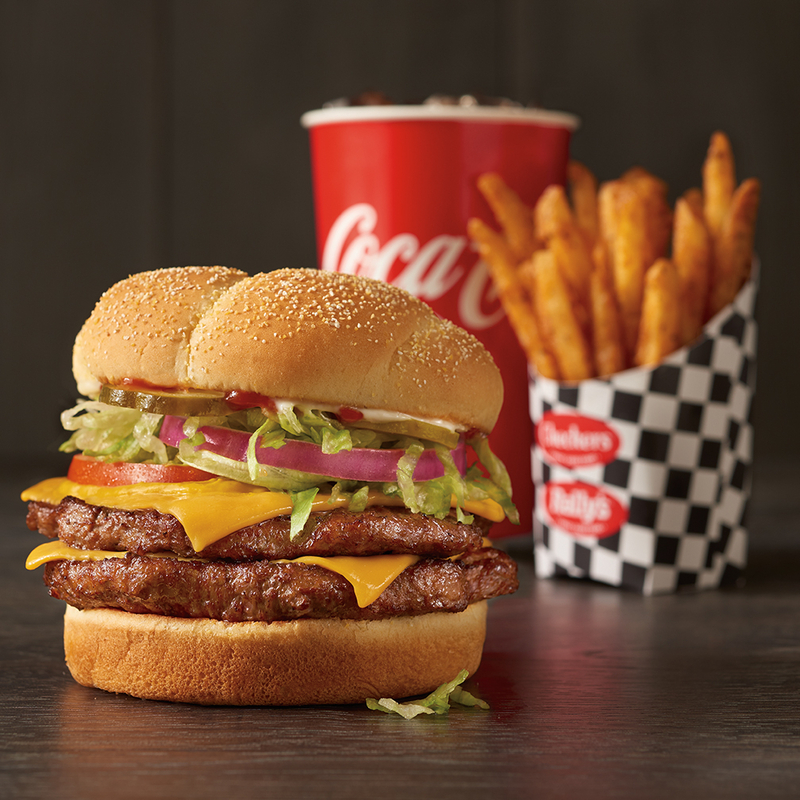 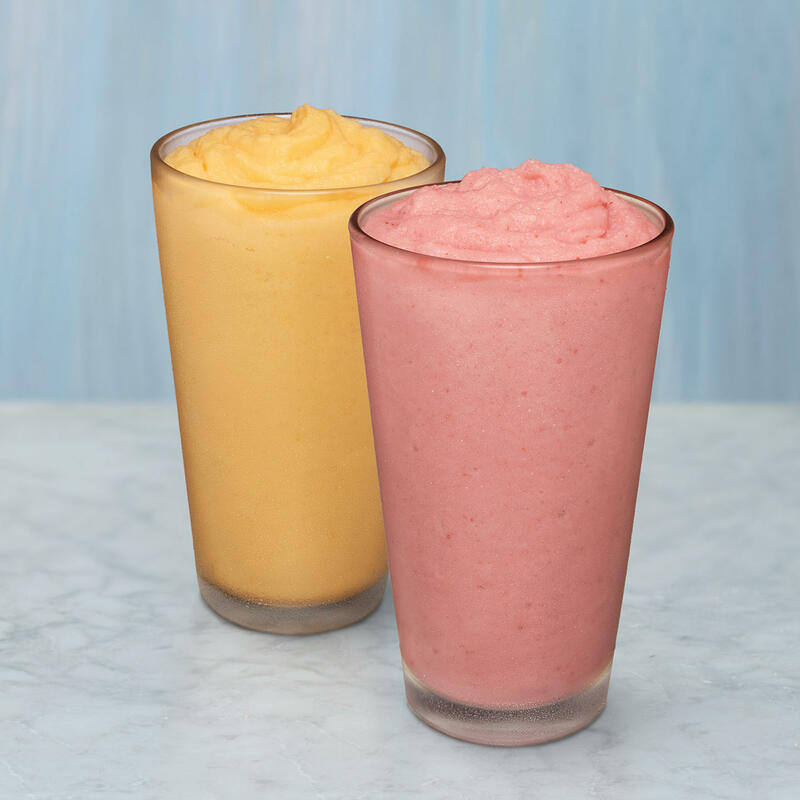 Rally's serves up world-famous seasoned fries, bold burgers, creamy shakes, and more. 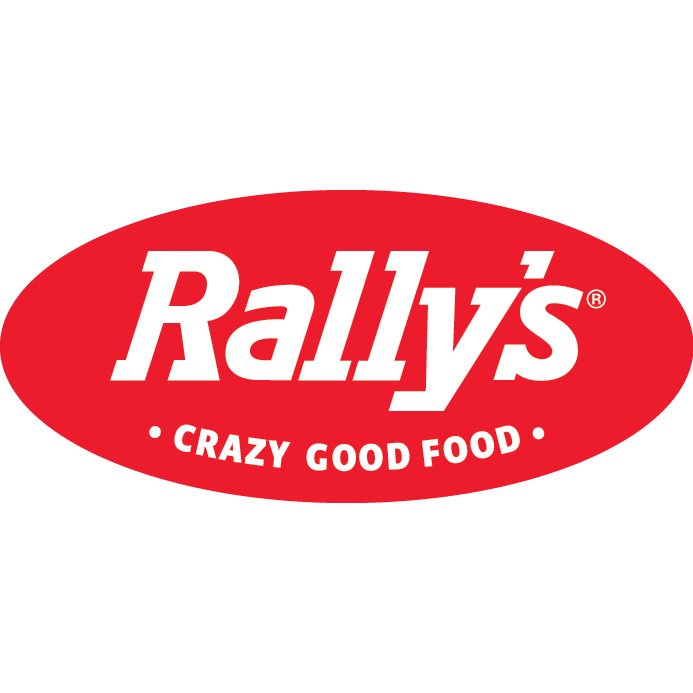 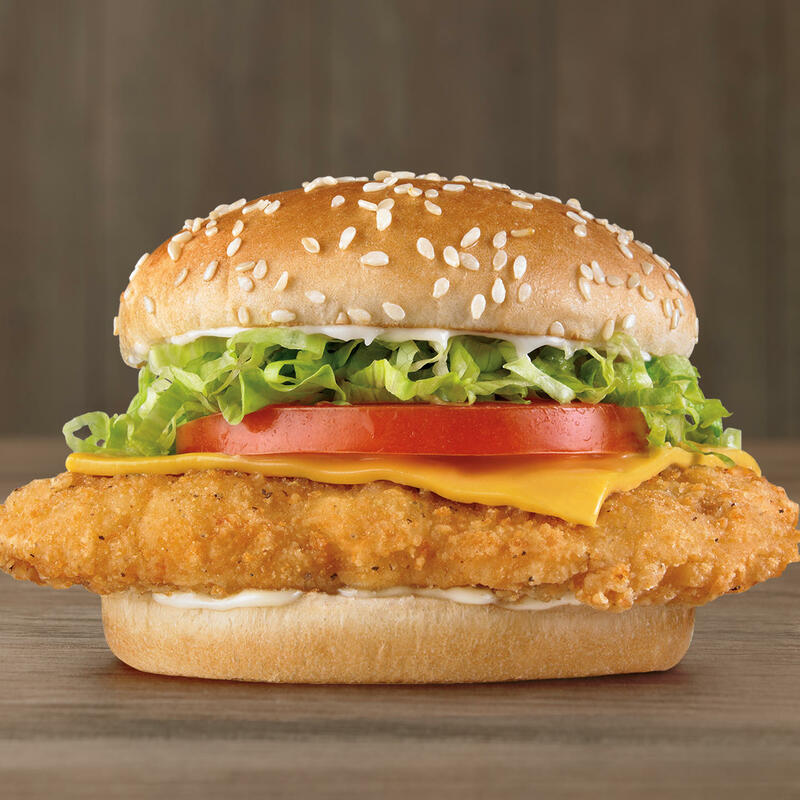 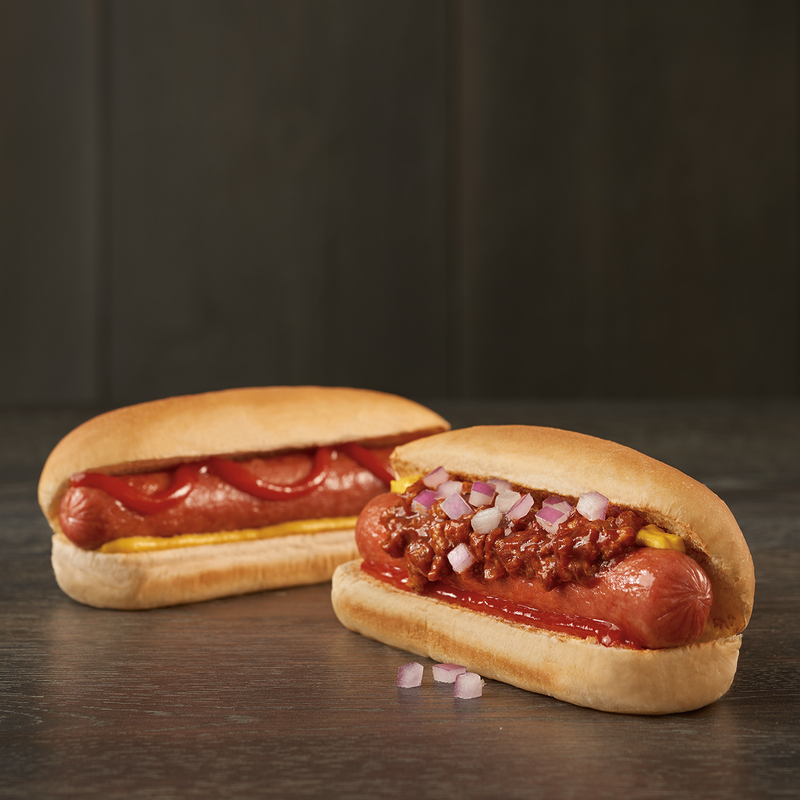 BOLD SINCE BURGER #1, Rally's restaurants were born out of the idea that a bland and flavorless burger was downright wrong. 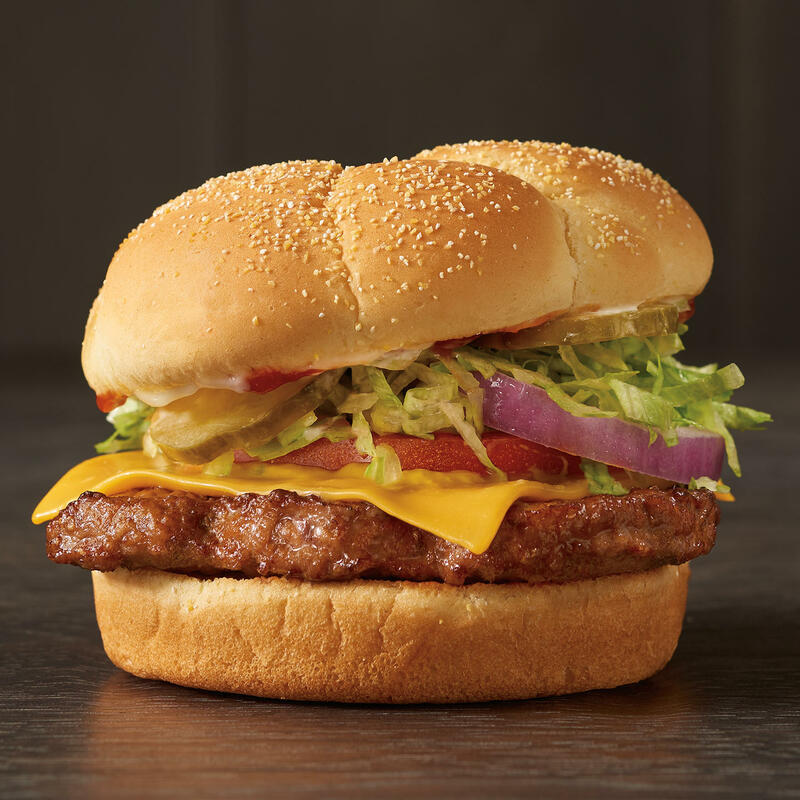 Americans everywhere deserve a better tasting burger — one that is unexpectedly bold, made-to-order and priced at a value that was hard to beat. 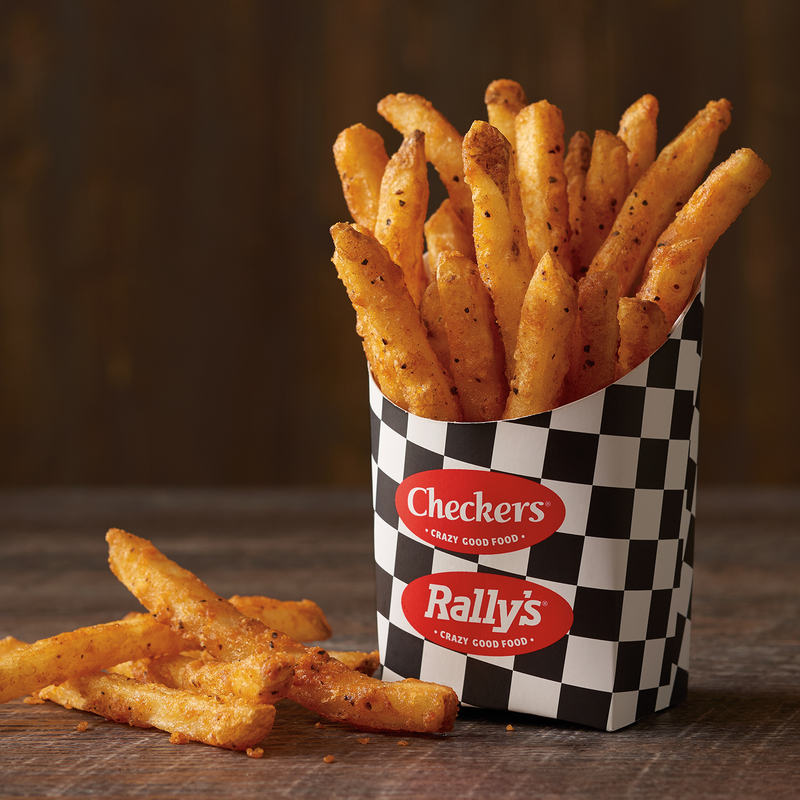 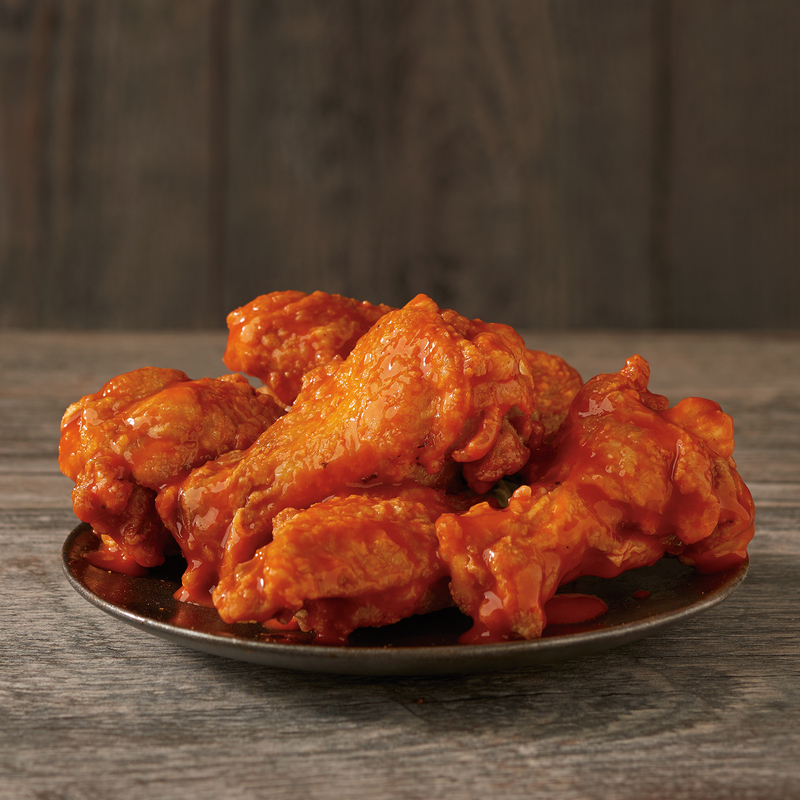 Visit Rally's at 1301 Frederica in Owensboro.